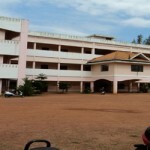 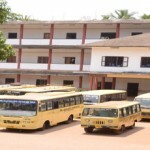 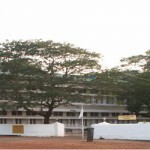 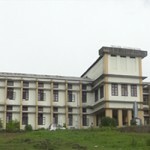 Holy Grace Academy Of Engineering (HGAE), is a self-financed private college located at Mala in Thrissur district, Kerala. 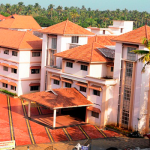 HGAE is established in the year 2011 under the aegis of Holy Grace Foundation’, a registered charitable and educational society formed with the intention of moulding next generation professionals with a global edge. 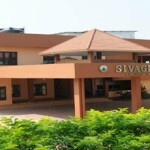 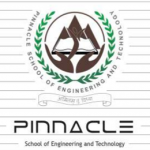 Holy Grace Academy of Engineering aims to groom a new generation of highly qualified and ethically driven professionals who will serve society in new and innovative ways through their creative ideas and executions that will make the lives of humanity, better, more fulfilling and ecologically safer. 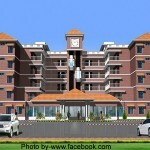 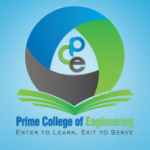 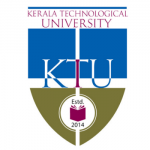 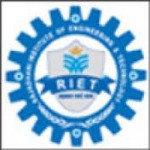 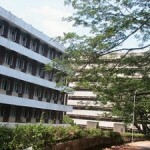 Engineering courses of institute are duly recognized by AICTE, New Delhi and affiliated to University of Calicut.